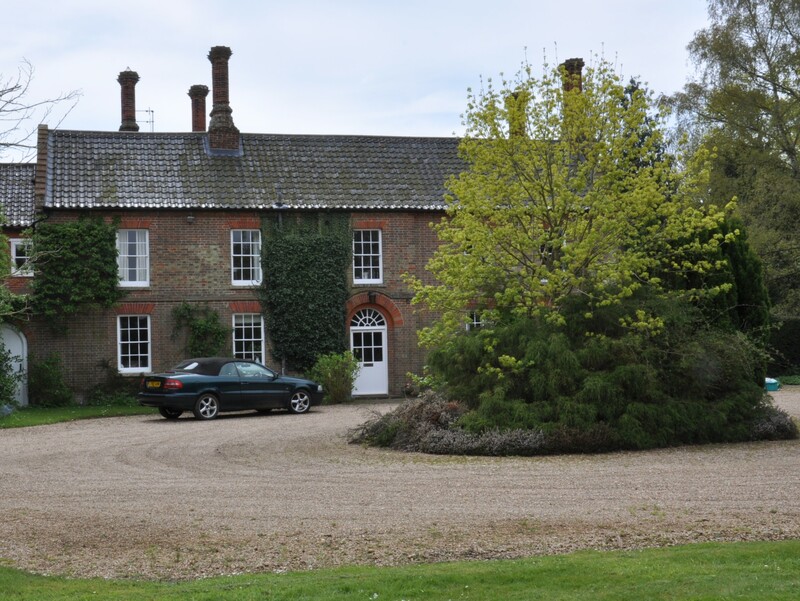 Merton is a village lying in the Brecklands - a couple of miles south of Watton. 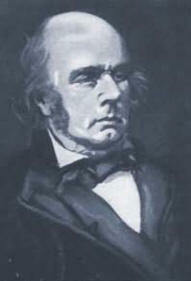 The poet and translator Edward FitzGerald (1809-1883) died in the Old Rectory at Merton (actually located in nearby Thompson) in 1883 while visiting his friend George Crabbe (the grandson of the poet). However, his body was taken back to Suffolk and is buried in Boulge churchyard next to other members of his family. FitzGerald visited Merton every summer - a journey of sixty miles from Woodbridge - which involved him in five station changes and took the whole day. The rectory is now known as Silver Dale. Fitzgerald is best remembered for his free translation of The Rubáiyát of Omar Khayyám.